Partnership with the Hull 4 Heroes Charity! 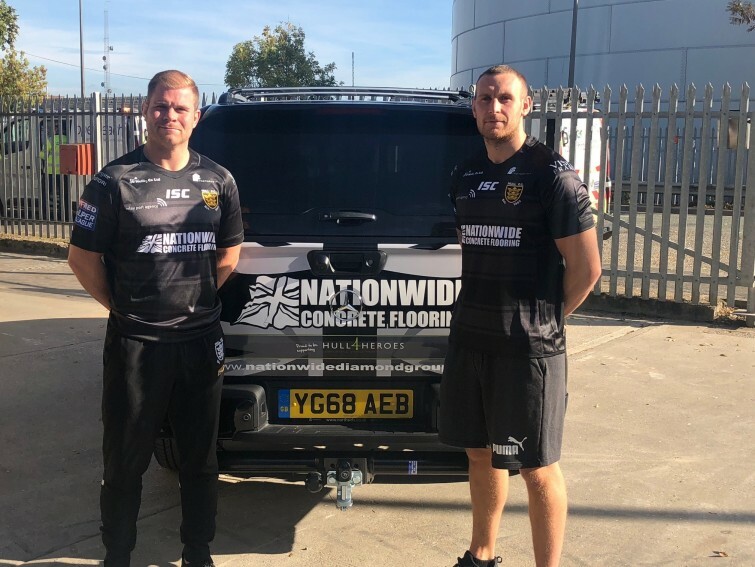 Nationwide Concrete Flooring are extremely proud to announce as part of our 15 year anniversary celebrations a very special partnership with the Hull 4 Heroes charity. 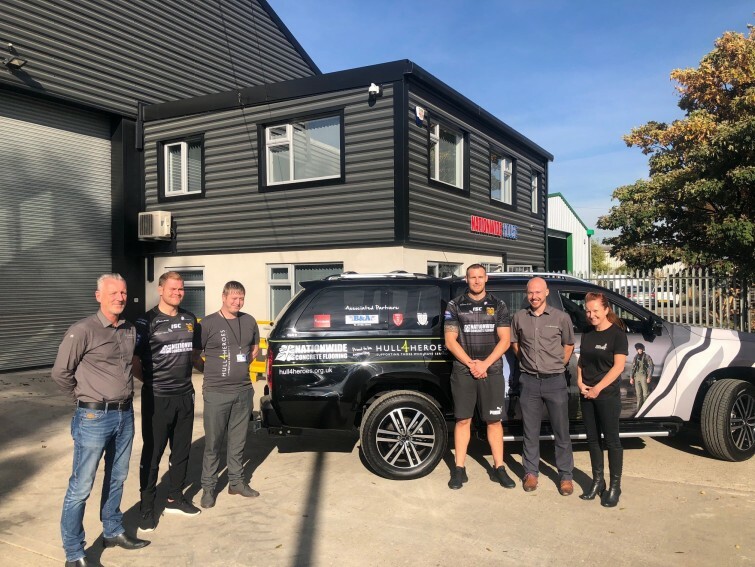 Paul Matson the founder of Hull 4 Heroes along with Dean Hadley & Danny Washbrook of Hull FC were in attendance where the brand new Mercedes X Class pick up was given to Hull 4 Heroes to promote and help the charity. Allan Bamforth of Nationwide handed the vehicle over and commented "all of us here at Nationwide were delighted to be able to help this fantastic local charity and wish Paul and all his fantastic team every success and look forward to working closely with them".